← TRADE SHOWS: WHAT DO YOU KNOW? 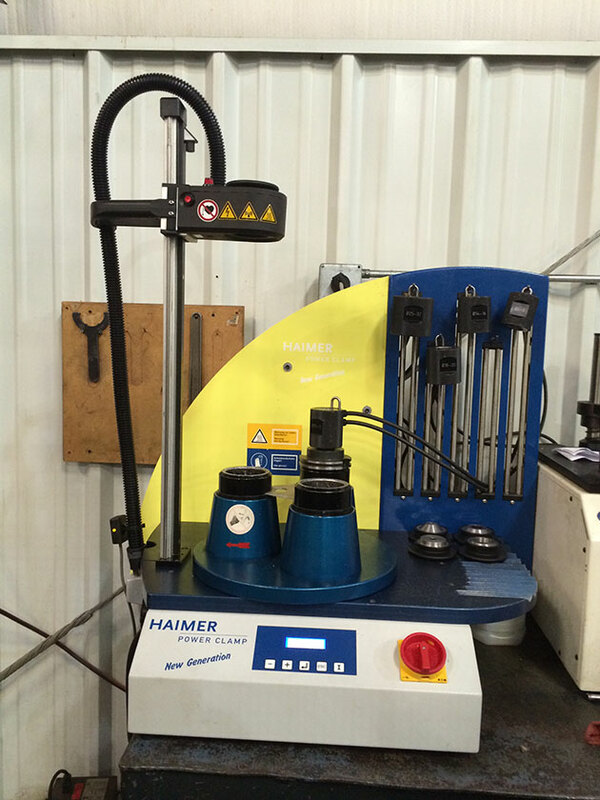 Tom and Eric Soto refurbished this Haimer Shrink Machine for an aerospace customer. They installed a new base unit and heating coil, cleaned it up, and it works like new for half the cost of a new one! Is refurbishing something we can do for you? Let’s talk! Call or email. We’re all about helping our customers!